Ships today if you order in the next 15 hours 10 minutes. Omega-6 fatty acid doesn't just come from fish oil. Borage is a plant that provides essential fatty acids from it's flowers, seeds and leaves. 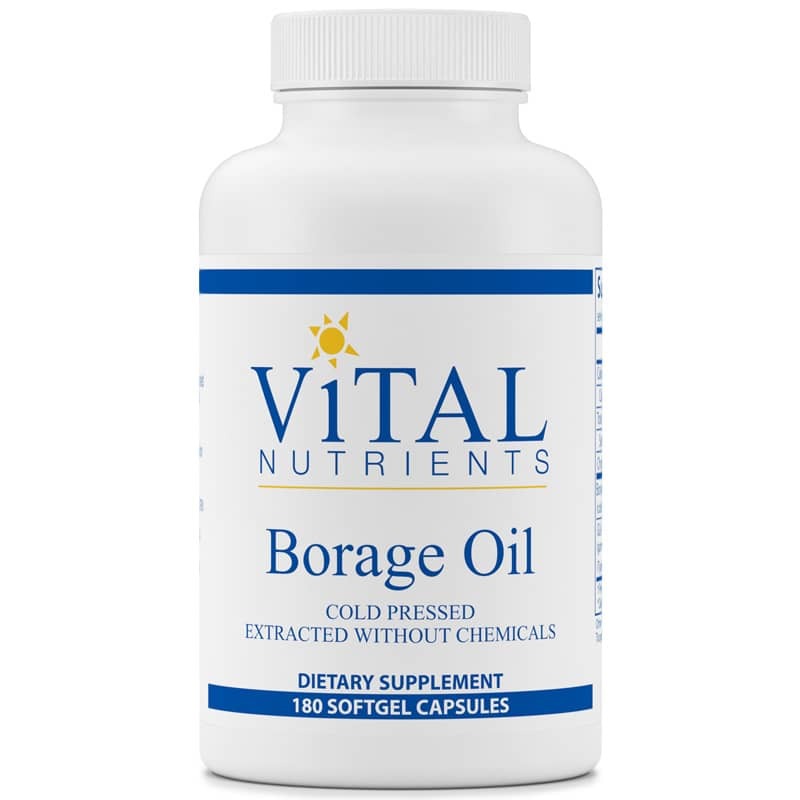 Borage Oil 1000 mg by Vital Nutrients contains high amounts of essential fat (GLA) for your body. 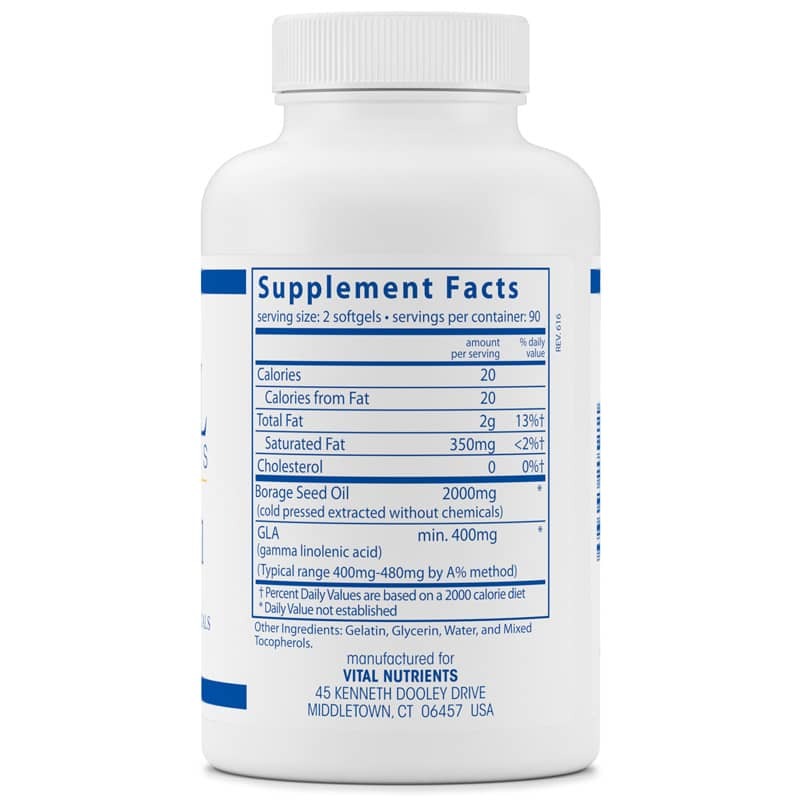 This Omega-6 fatty acid is essential for metabolism but cannot be produced by the body on its own. 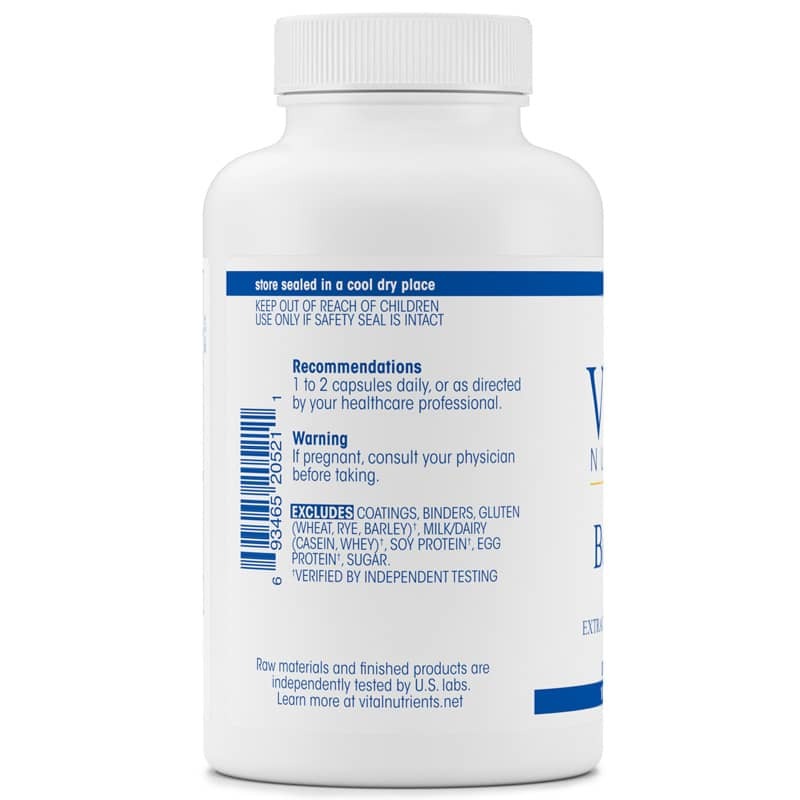 GLA helps support cartilage and joint function, supports dilating smooth muscle, maintaining healthy nerve function and helps maintain cholesterol levels that are already in the normal range. It also provides support for alleviating common symptoms associated with PMS. Borage Oil has the highest content of GLA of any plant source. Discover the benefits of all natural Borage Oil. Try it today. Other Ingredients: gelatin, glycerin, water and mixed tocopherols. Adults: 1 or 2 softgel capsules daily with food or as directed by a healthcare practitioner.